empowering developers to be the first line of defense in their organization. 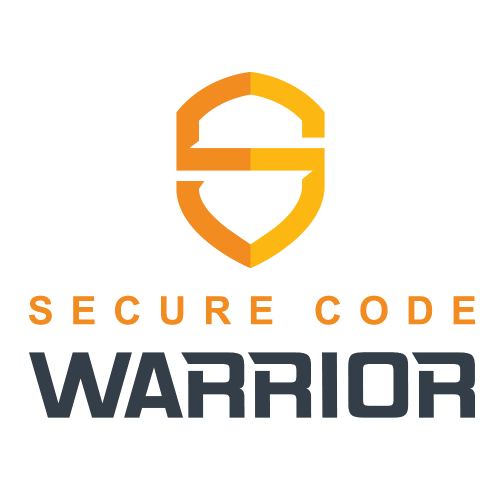 Secure Code Warrior (SCW) is a suite of hands-on, interactive learning scenarios that enable developers to master secure coding techniques in different development languages and frameworks. It goes beyond the classic multiple choice techniques and offers hands-on challenges where software design and code needs to be analysed for security weaknesses. Once identified, the developer needs to modify the code to remediate or mitigate the weaknesses.